Plot with conditional planning permission for detached dwellinghouse. Services nearby. Price over £90,000 Entry by arr. Viewing 01224 704351 or 01224 740457 or contact solicitors. Situated in the popular Bridge of Don suburb, we offer for sale this building plot with conditional planning permission for the erection of a detached 1.75 storey dwellinghouse. 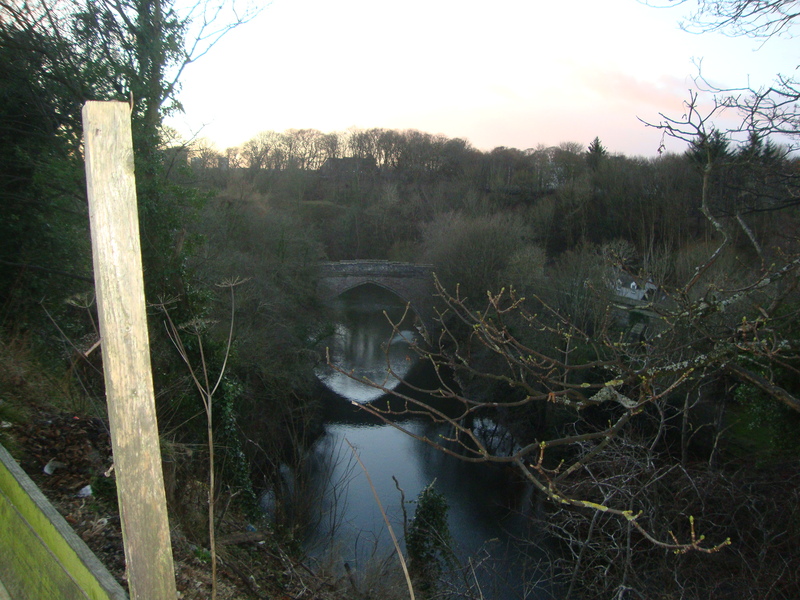 The plot enjoys a stunning aspect to the rear along the River Don, which is shown on the accompanying photograph. The plot has electric and water with drainage available close by. The planning permission can be viewed on the Aberdeen City Council website. Planning application reference number 151341. Location: Bridge of Don is a popular suburb situated to the north side of Aberdeen and linked to the city by excellent commuter road and public transport facilities. The area features an excellent choice of primary and secondary schooling, a wide range of shops including an Asda supermarket and Tesco 24 hour Extra at nearby Danestone. There is also a range of recreational facilities including swimming pool, playing fields and eighteen hole golf course. The area is also particularly convenient for the office and industrial complexes at Bridge of Don, Dyce and Aberdeen Airport. Directions: Travelling from Union Street continue onto King Street and proceed over the Bridge of Don. At the first set of traffic lights turn left onto Balgownie Road, continue a good distance along and the site is on the left hand side across from the opening to Scotstown Road.